Hong Kong Private Tours | Re-Opening Of Our Avenue Of Stars! A long wait but finally the day has come! Having to skip this stop since 2015 on the list of our Hong Kong activities, we can finally take our guests to the Avenue of Stars on our Hong Kong city tour. We are thrilled to show you more than a hundred newly designed celebrity handprints that are ready to take you on a dazzling “journey to the stars”. Ask your private tour guide Hong Kong to take you to our very own Avenue of Stars! Finally, the weather is getting cooler and Father Christmas has found his way to Hong Kong - well at least his workshop did! 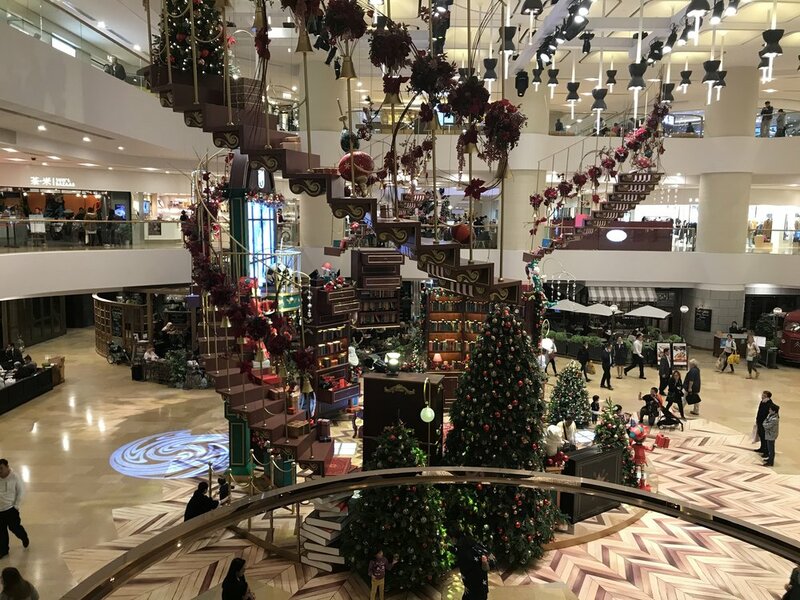 If you are on a Hong Kong city tour and are worrying about Hong Kong activities for the younger children, Pacific Place has set up the Father Christmas Workshop. You can take a photograph with Father Christmas and add it to the great memories of your Hong Kong private tours! Just simply ask your private tour guide Hong Kong where Pacific Place is and where to find Santa's workshop! If you are on a Hong Kong city tour you will certainly have seen the lifeline of Hong Kong - Victoria Harbour! This natural landform harbour was first mentioned in a Chinese sailing map back in the 15th century. Separating Kowloon and Hong Kong Island from each other Victoria Harbour was not only instrumental in Hong Kong's establishment as a worldwide trade centre but also has one of the world's busiest ports. If you booked Hong Kong private tours, you should not miss out on a "must-do" Victoria Harbour boat ride as one of your Hong Kong activities to have the best opportunity for your photo shoot of one of the most amazing skylines of the world. 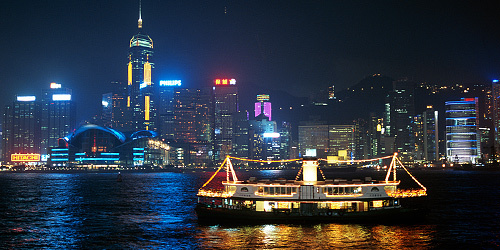 Ask your private tour guide Hong Kong where to get the tickets for a Victoria Harbour cruise.